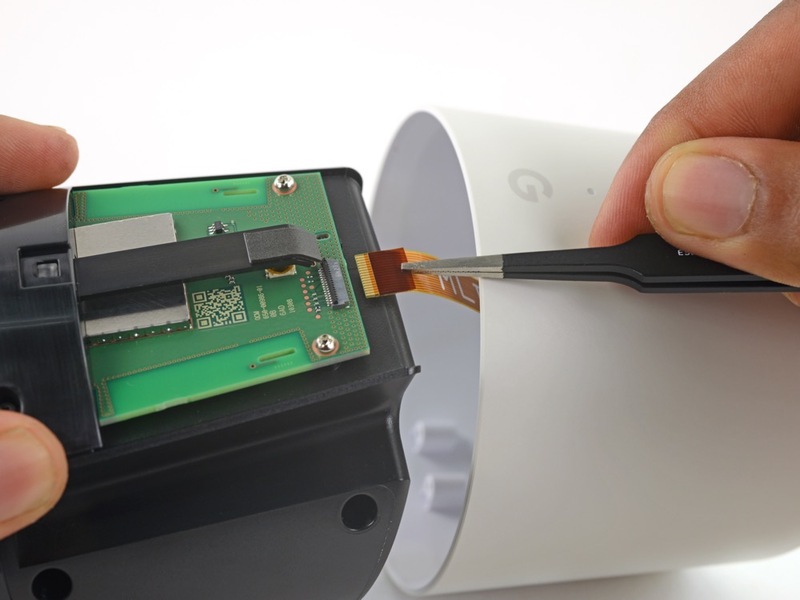 The folks at iFixit have torn down the newly-launched Google Home, declaring it to be one highly repairable product. 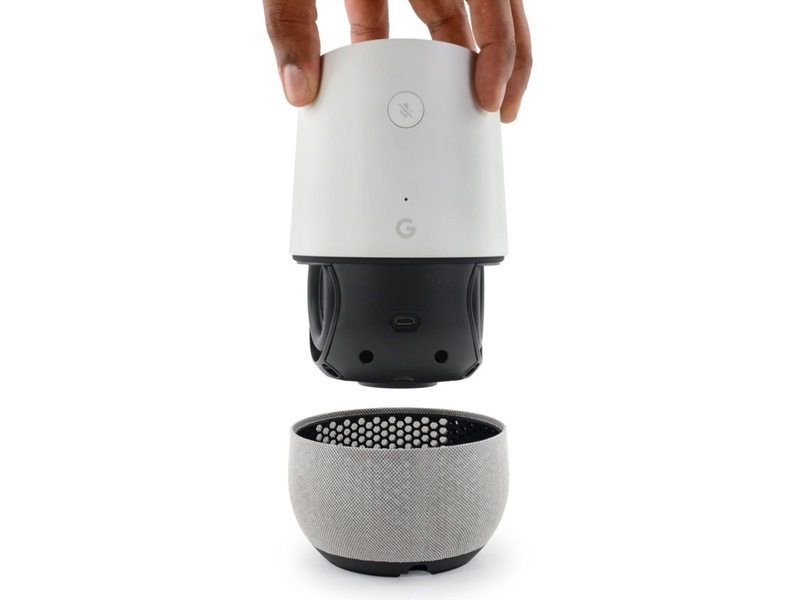 Unlike many of today’s smartphones that receive extremely poor repairability scores, the Google Home scored a solid 8 out of 10 on the scale, which is pretty impressive. 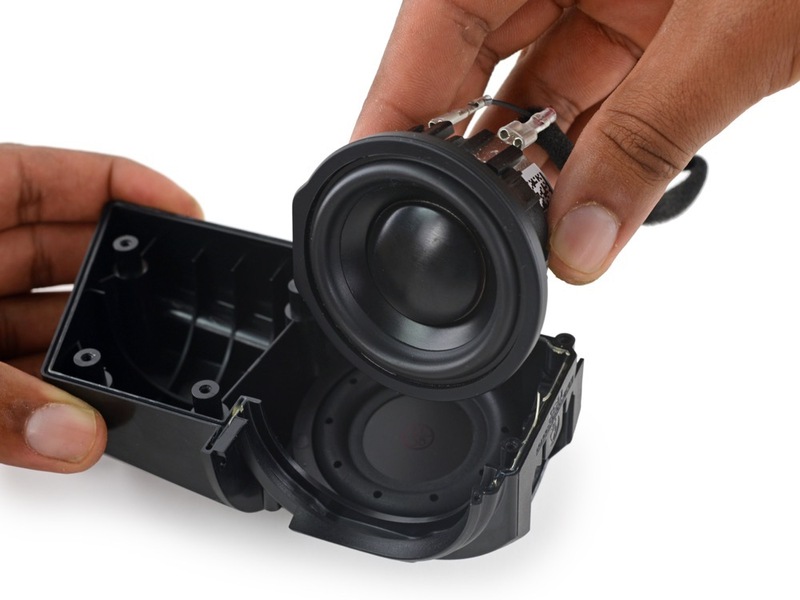 In the teardown, we do get to the see the general construction of the device, as well as the internals that power it all. 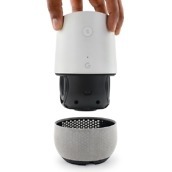 For chips, Google Home features an Atmel ATSAMD21 32-bit ARM Cortex-M0+ microcontroller, two NXP PCA9956BTW LED drivers, and two InvenSense INMP621 MEMS microphones. 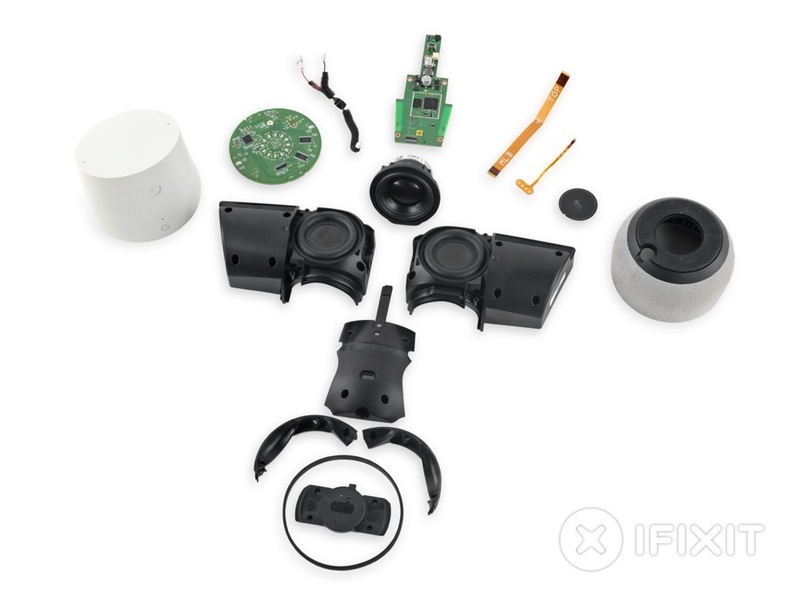 iFixit notes that there are seven microphones in the Amazon Echo, but so far in our testing, the Google Home seems to hear things pretty well. Other silicon includes Samsung RAM, Toshiba NAND flash storage, and a Texas Instruments audio amplifier. 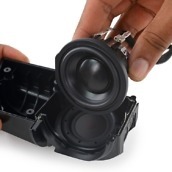 While the majority of the device is listed as being easily replaceable for repairs, there is one part that isn’t that easy. 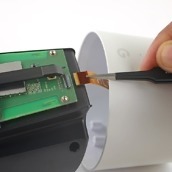 According to iFixit, the touch board on top of the device is coupled with very strong adhesive. Because of this, removing it can be quite the hassle. 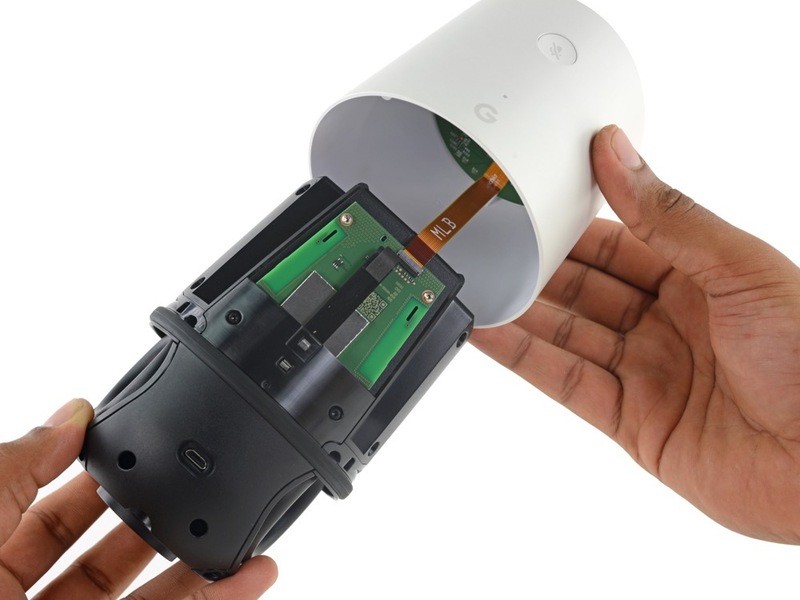 Should you need to ever work on the Google Home, be sure to look over the complete teardown for instructions on how to approach the project. Good job on the repair score, Google.